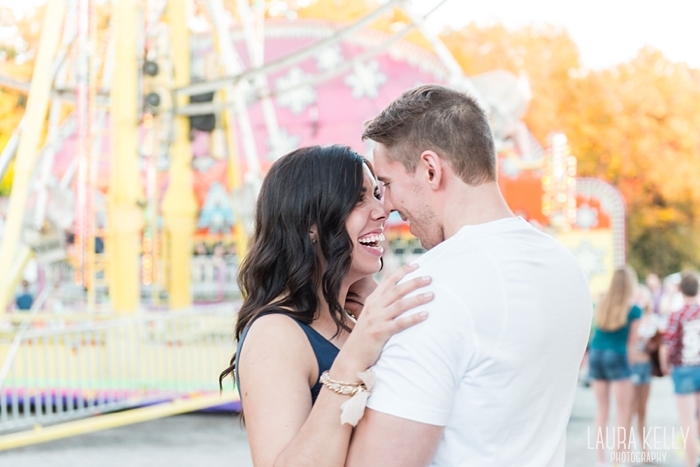 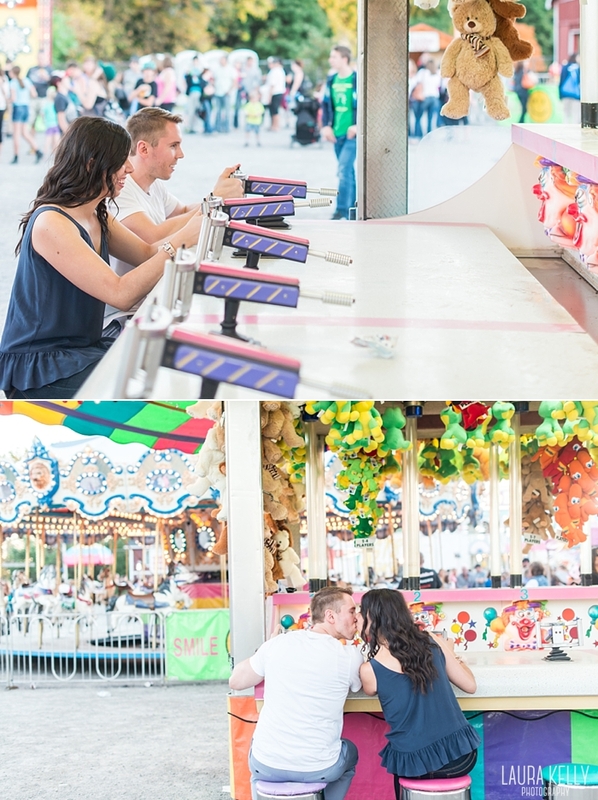 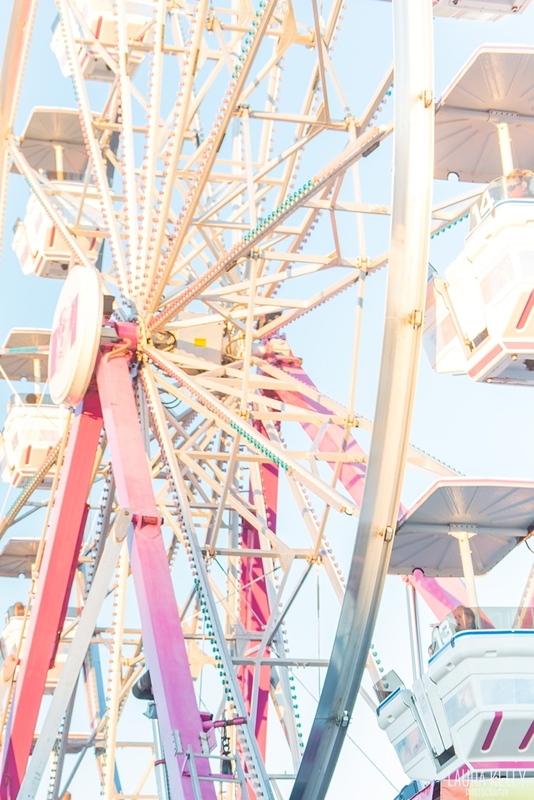 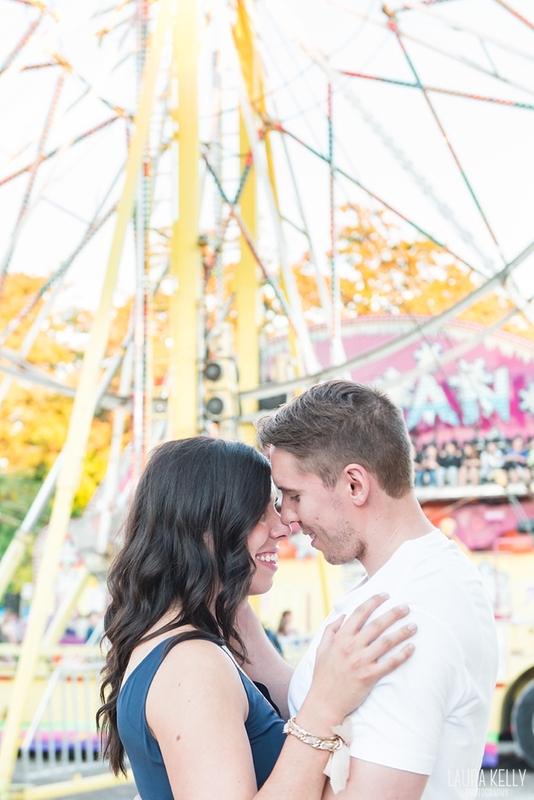 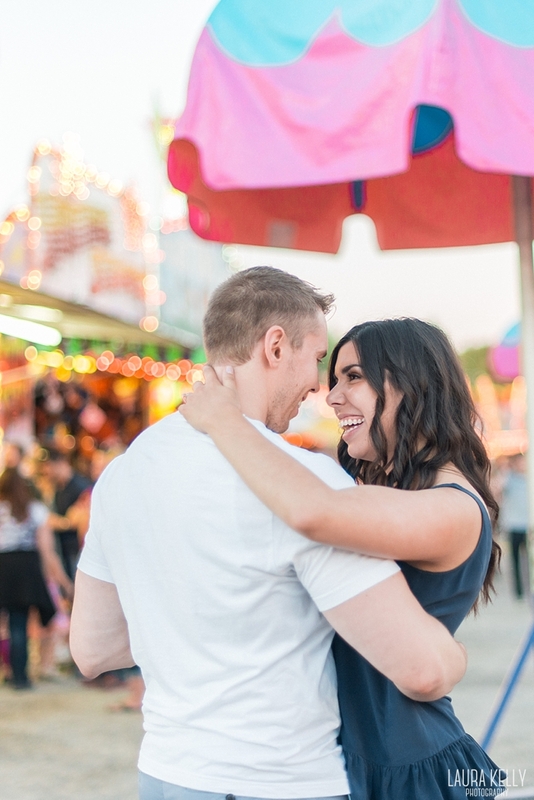 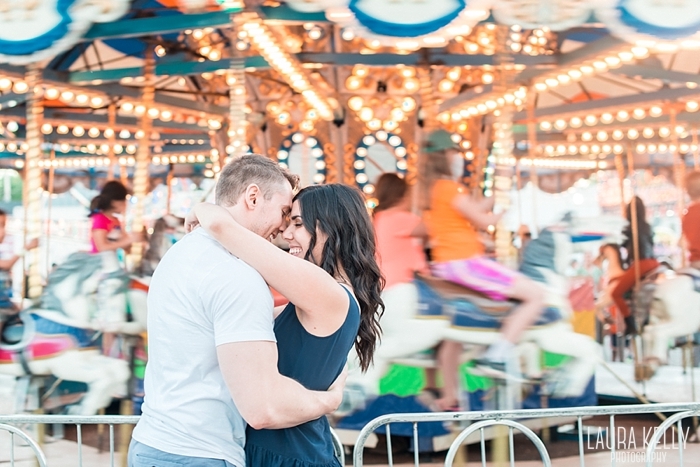 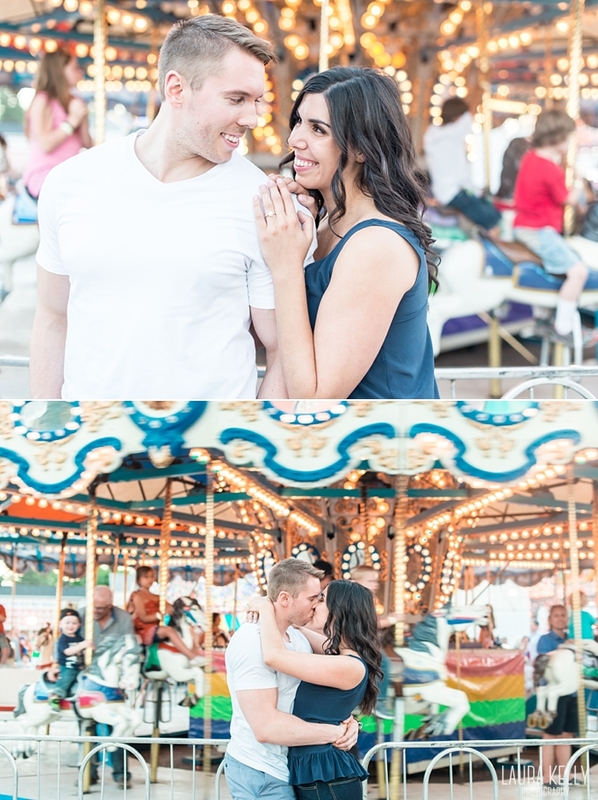 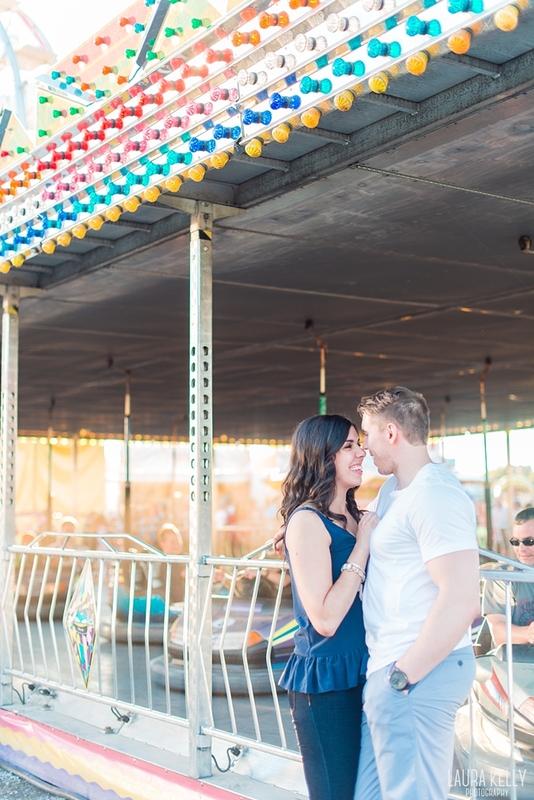 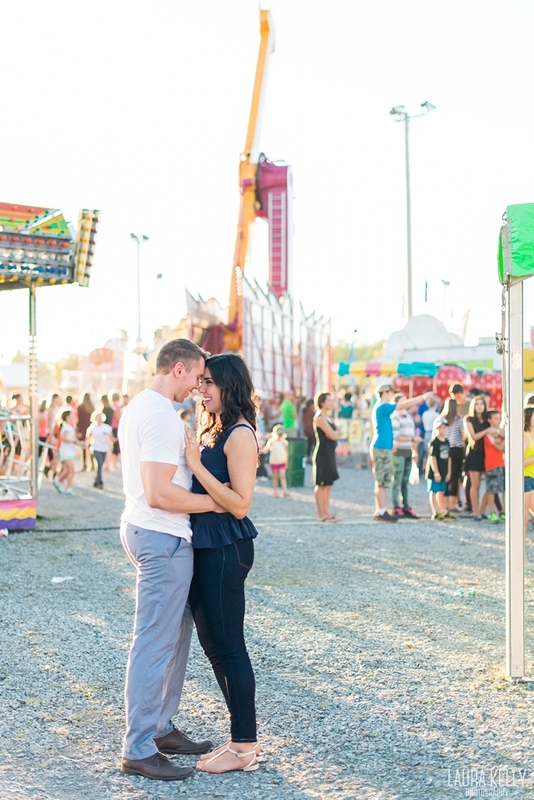 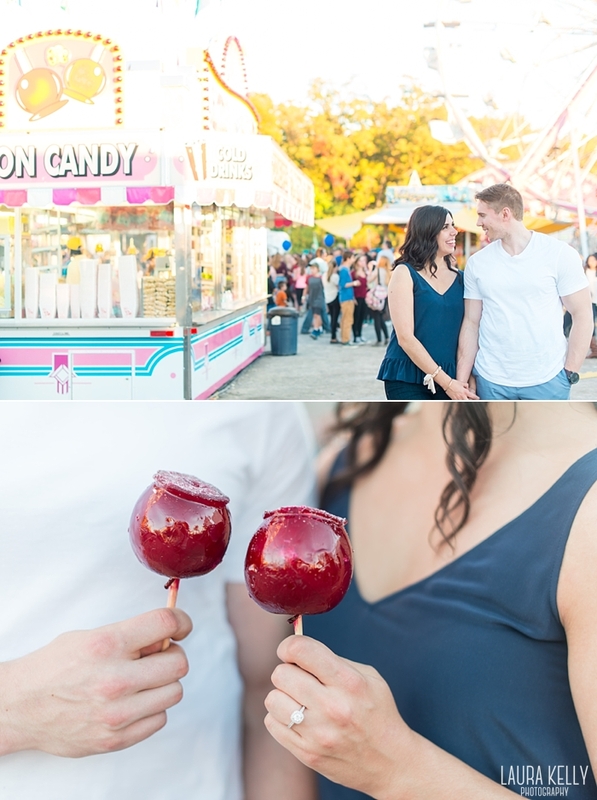 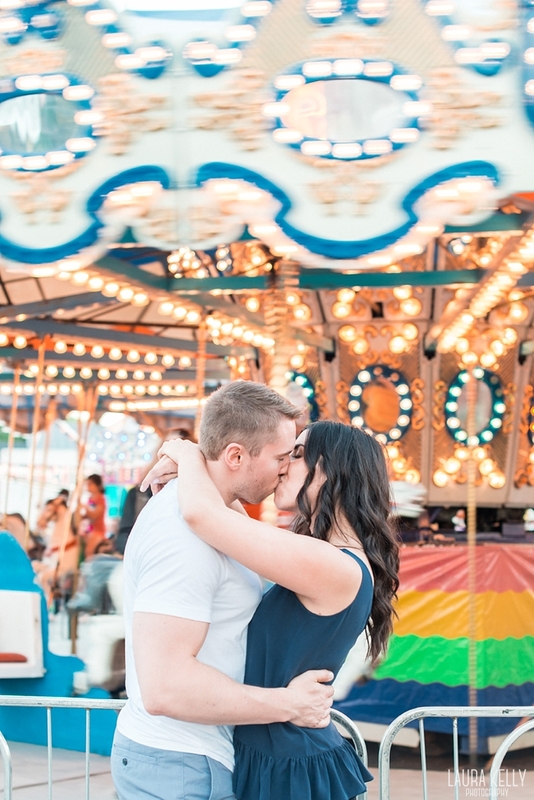 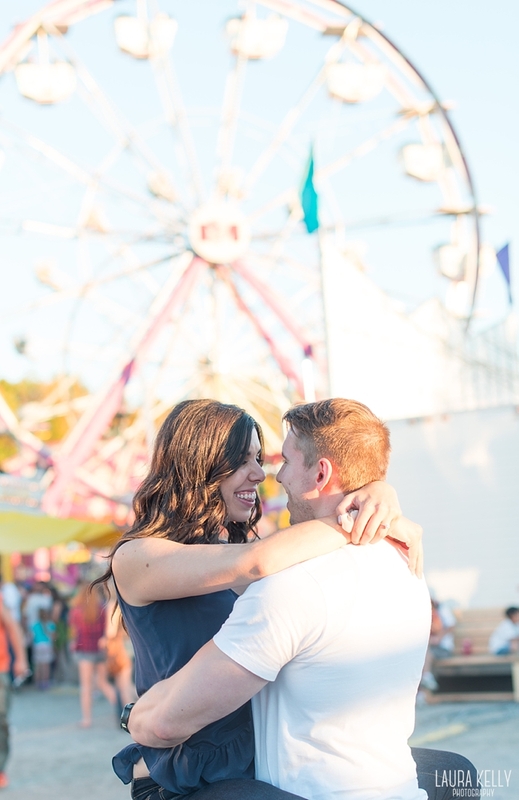 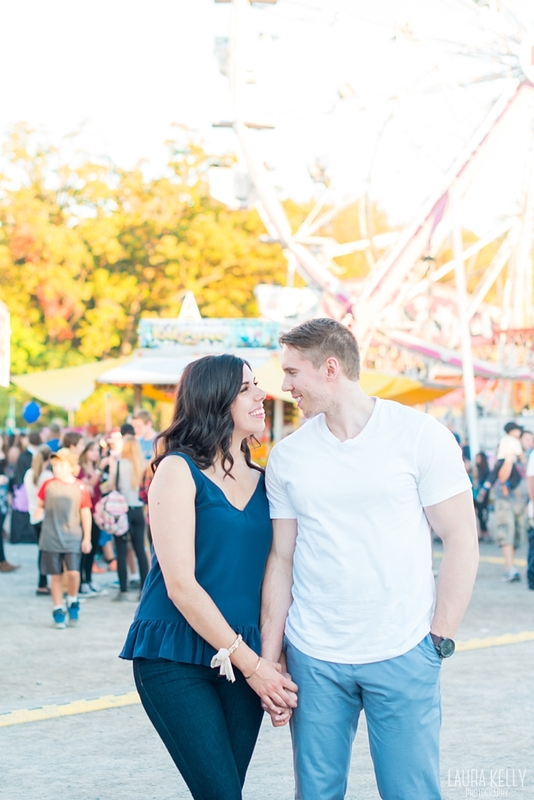 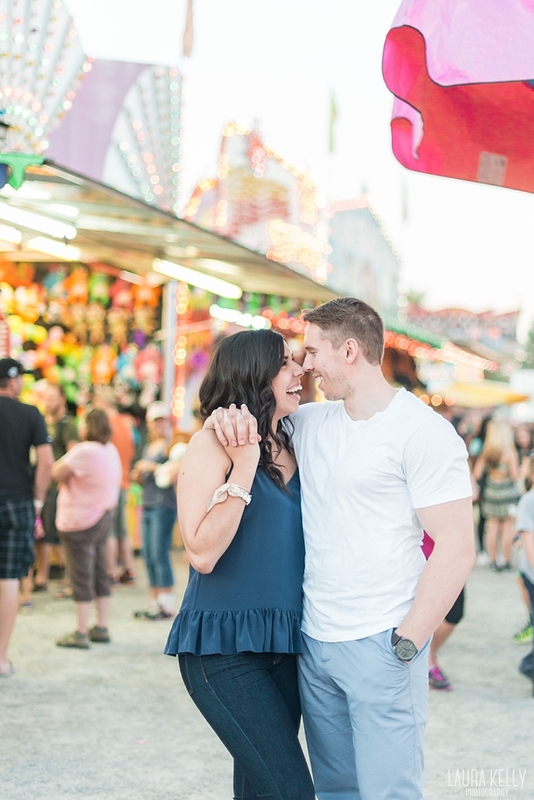 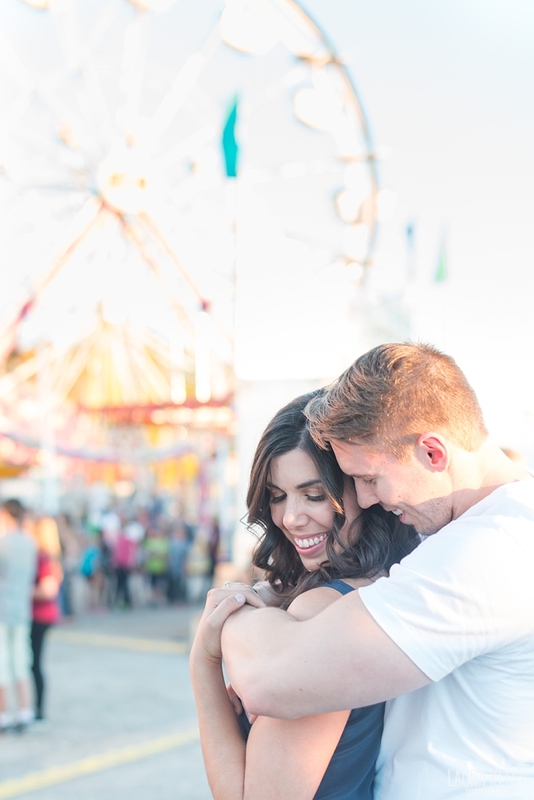 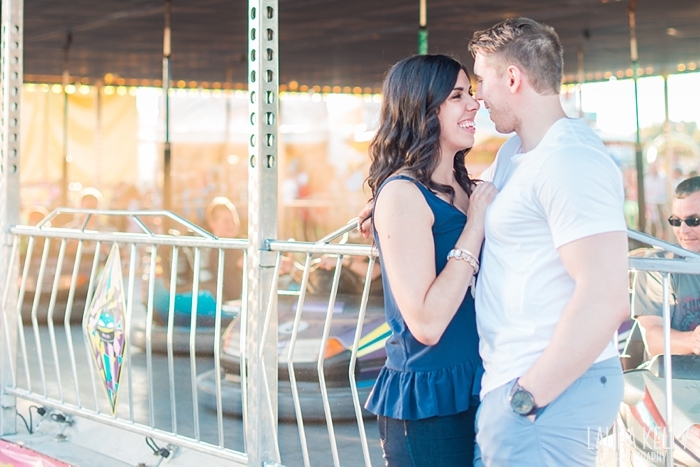 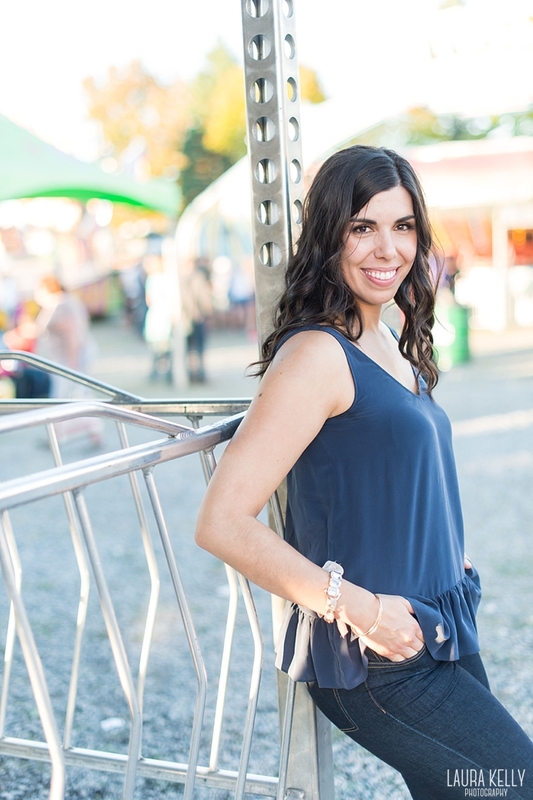 Their first date took place at a fair just like this one. 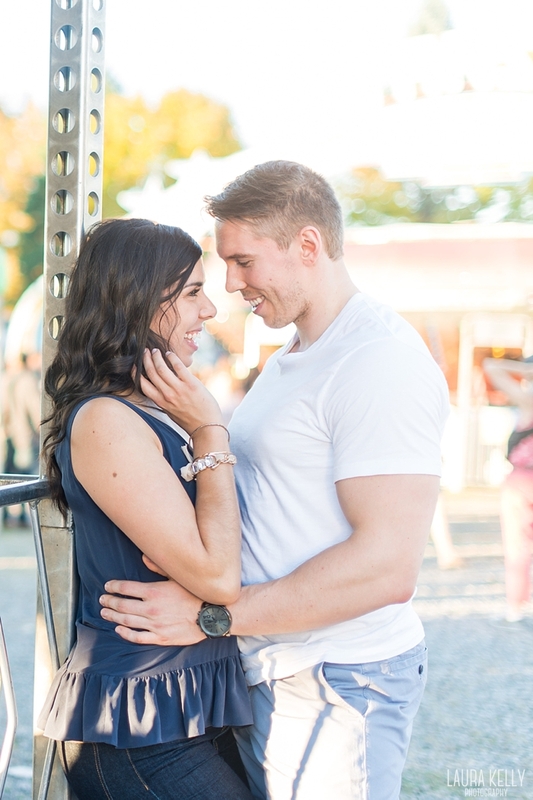 I may not know all the little details of that date, but I do know this...it obviously worked out. 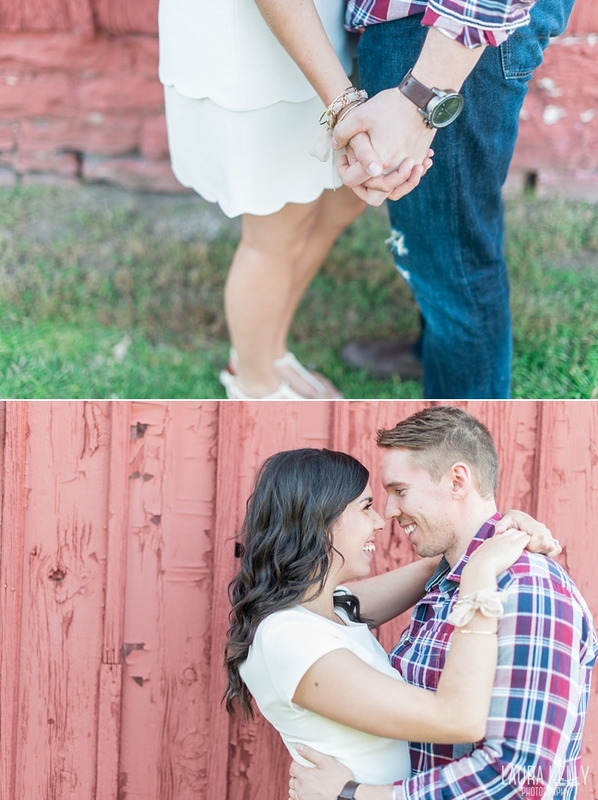 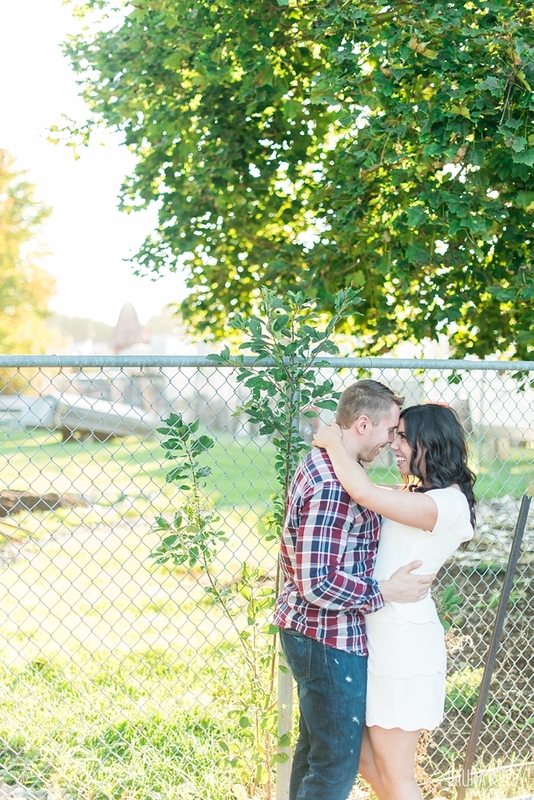 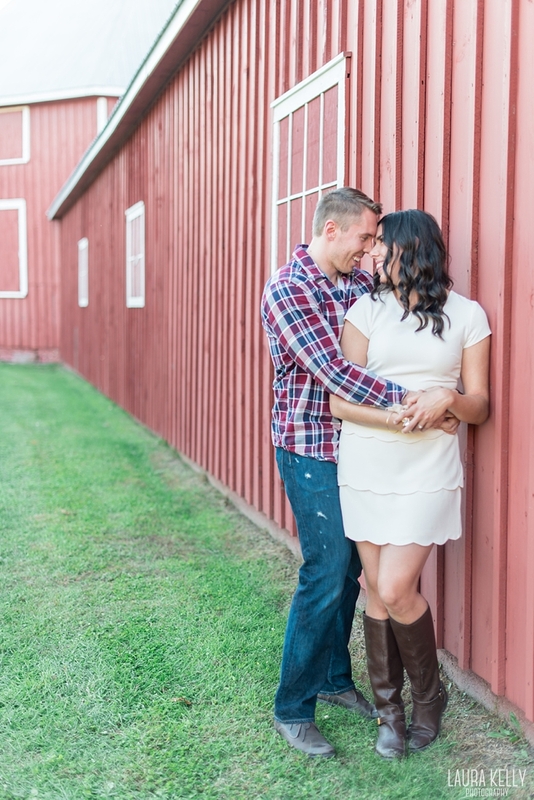 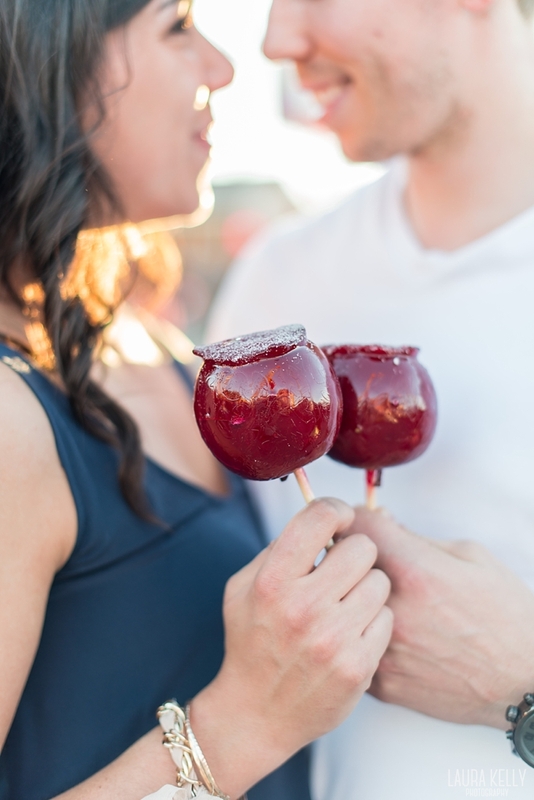 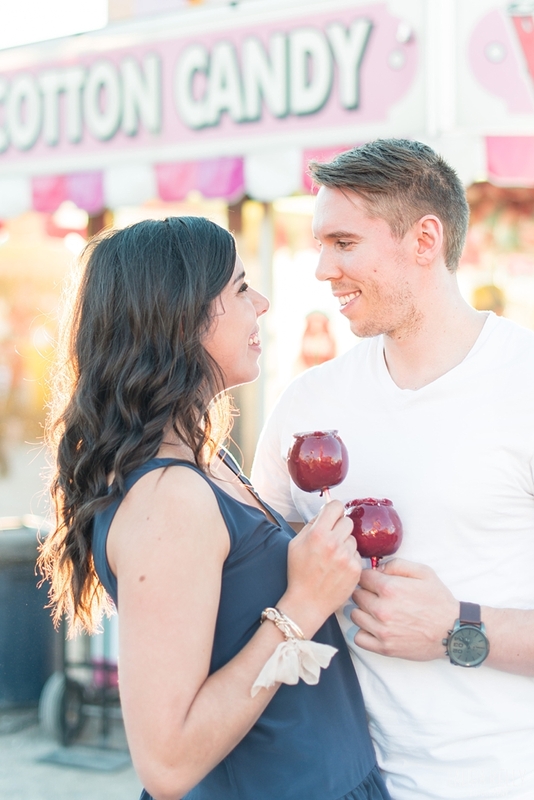 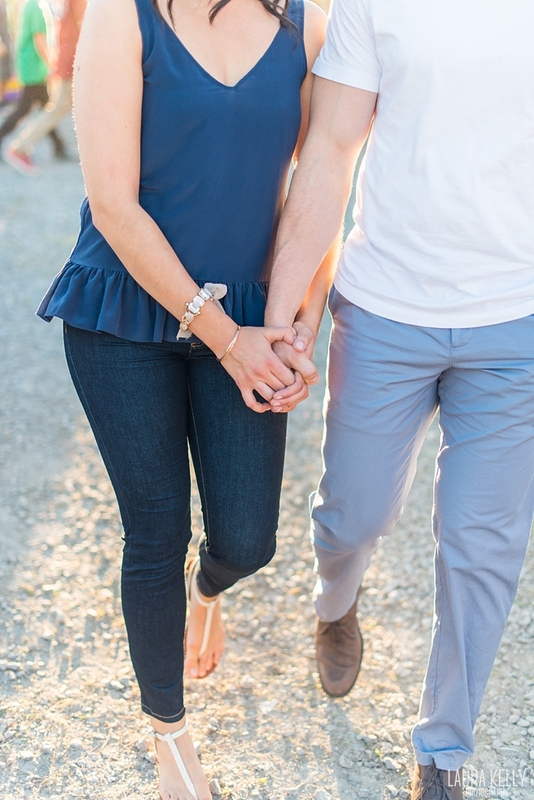 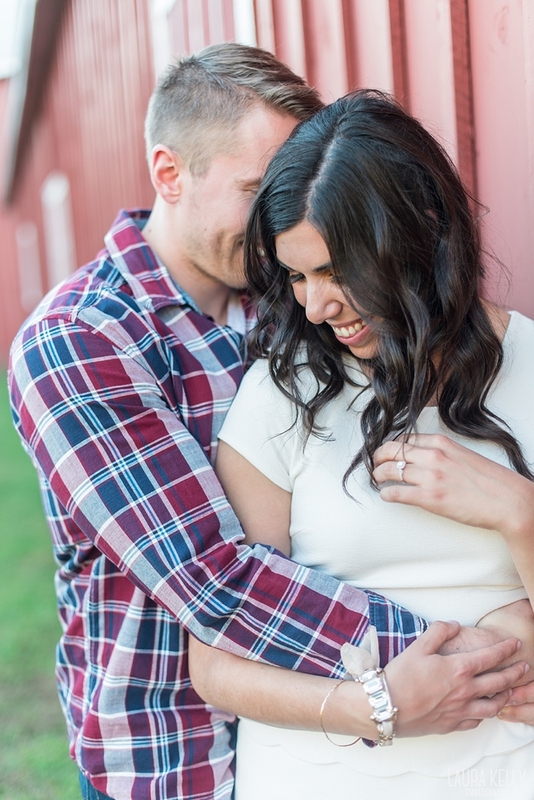 Meaghan and Adam are in the middle of planning their wedding for 2016! 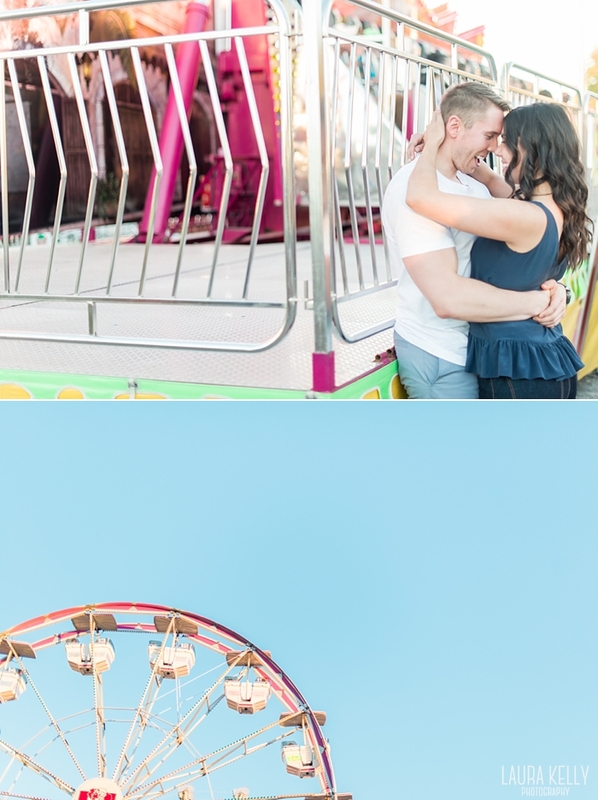 The sun setting against an old ferris wheel? 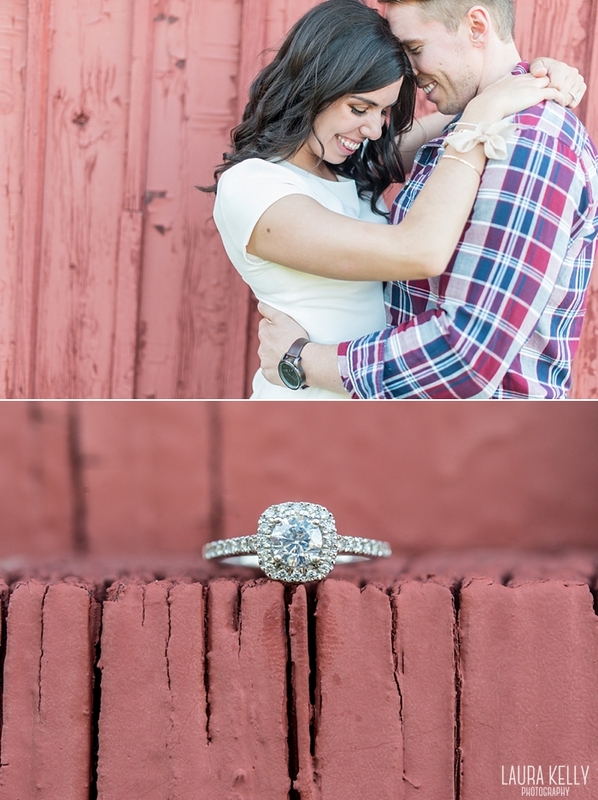 Photographer heaven.